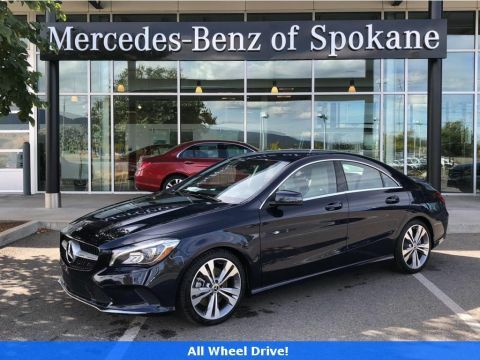 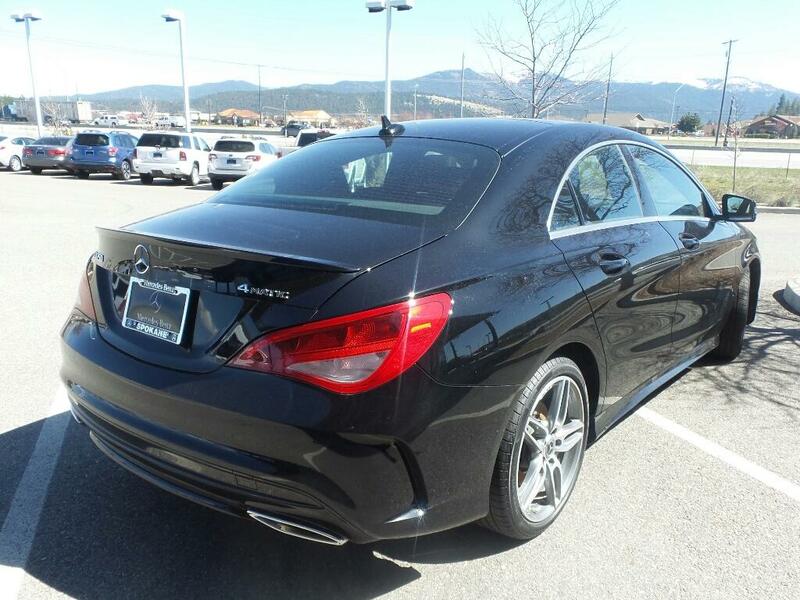 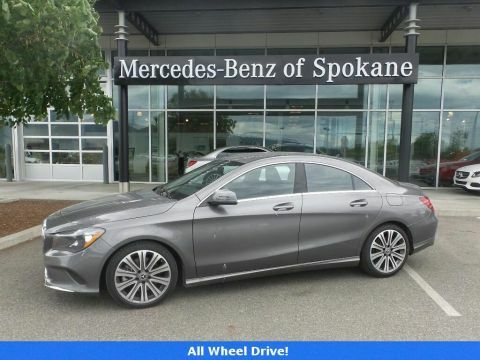 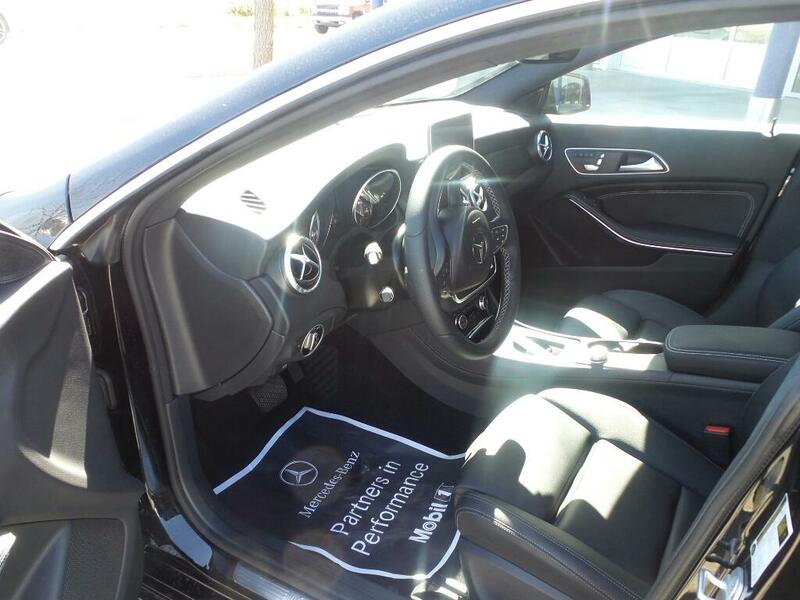 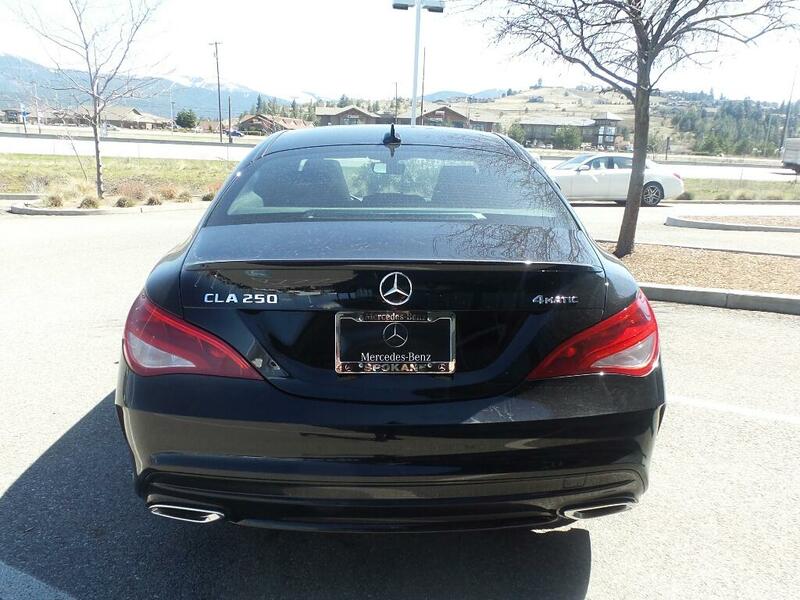 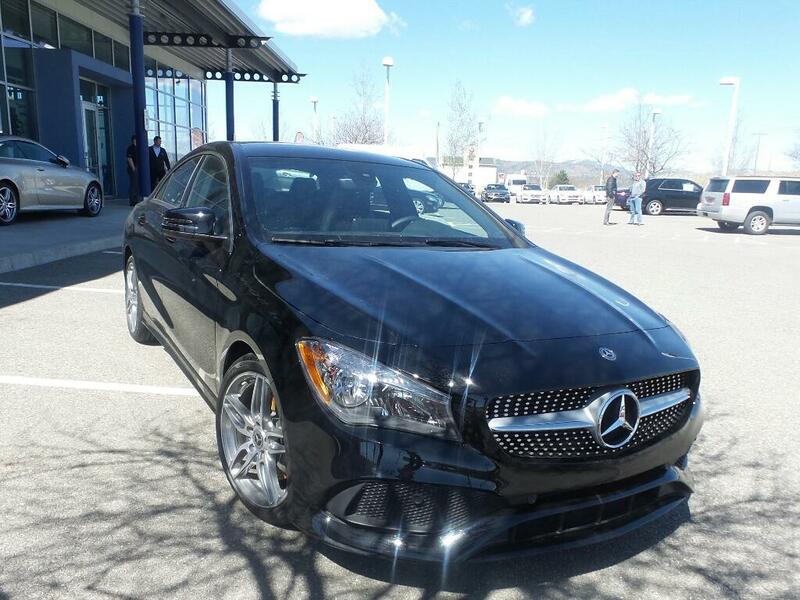 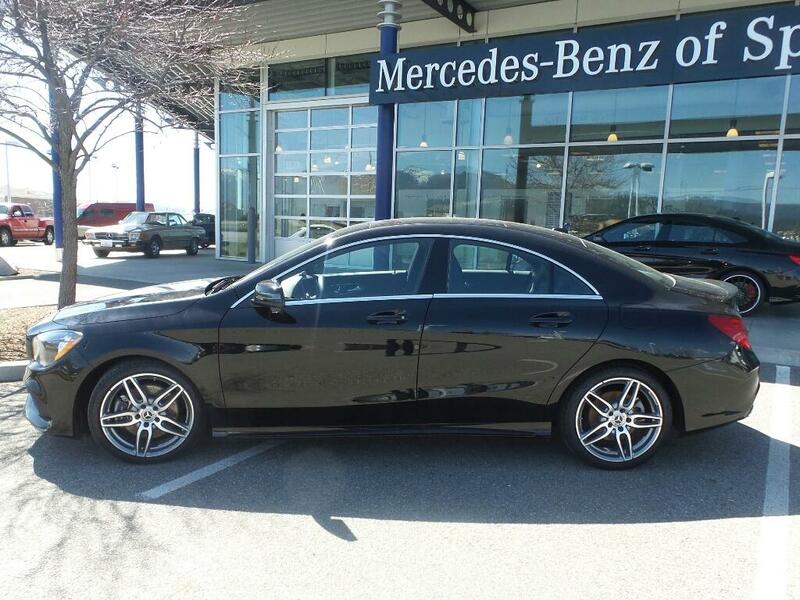 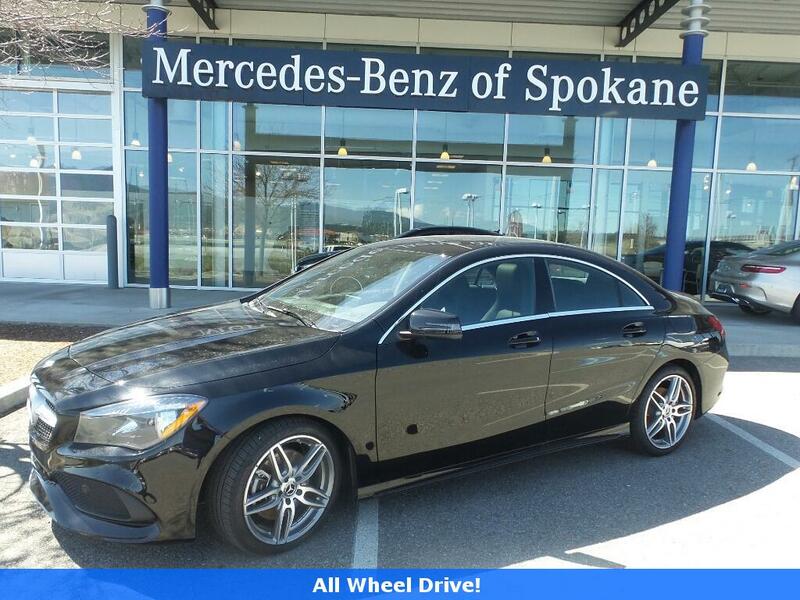 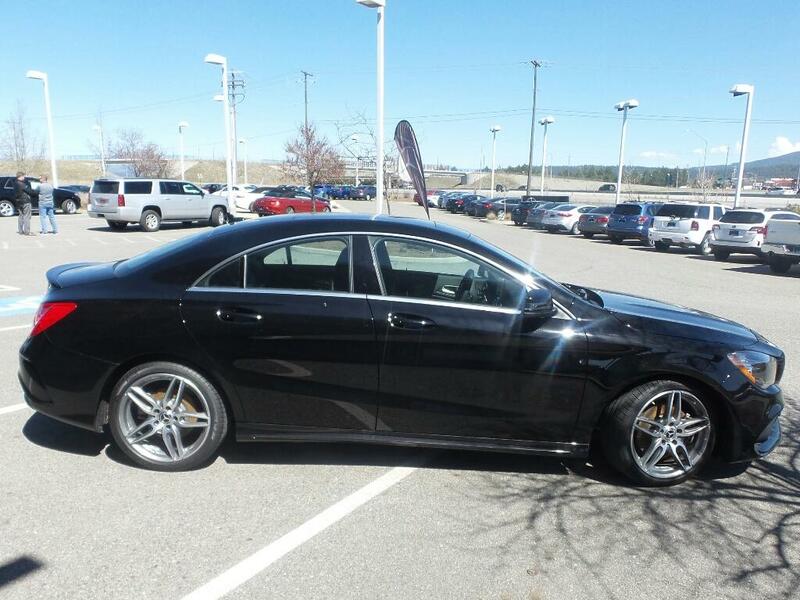 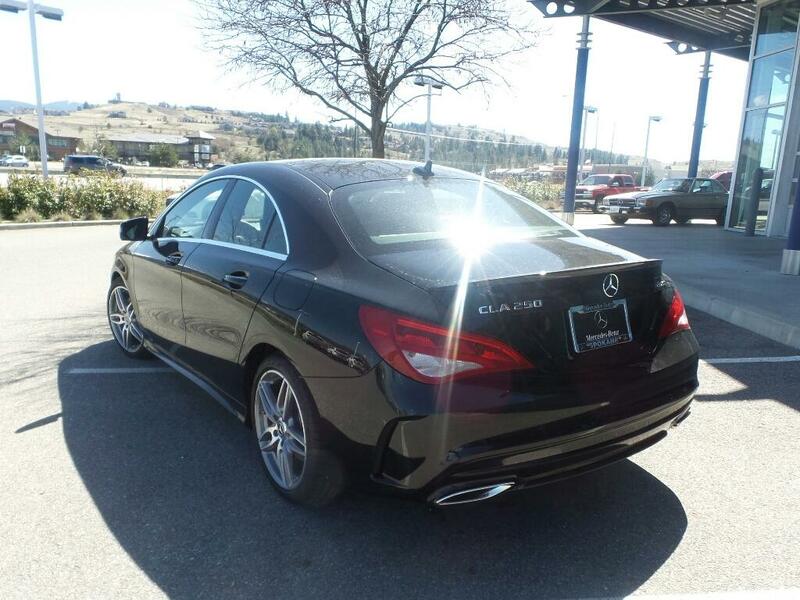 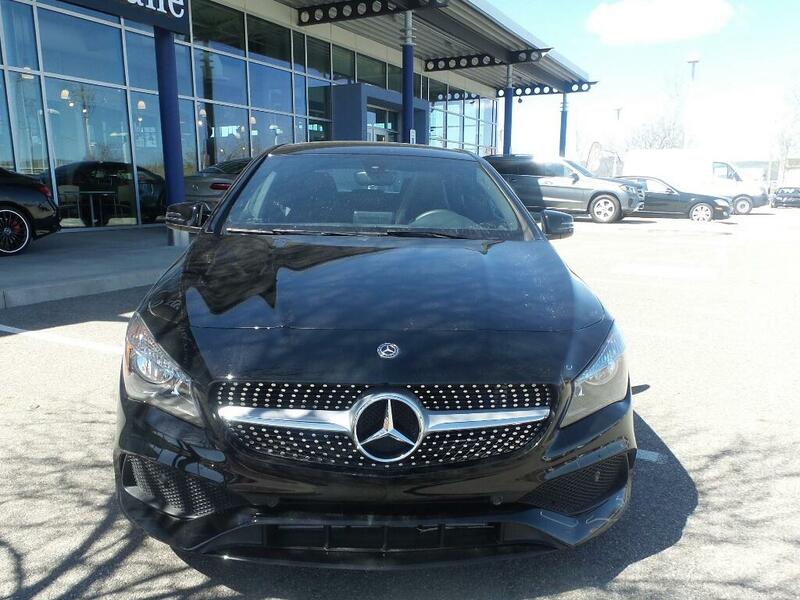 At Mercedes-Benz Of Spokane, we now have the opportunity to pass along great savings on our gently driven vehicles that prove to have our highest value. 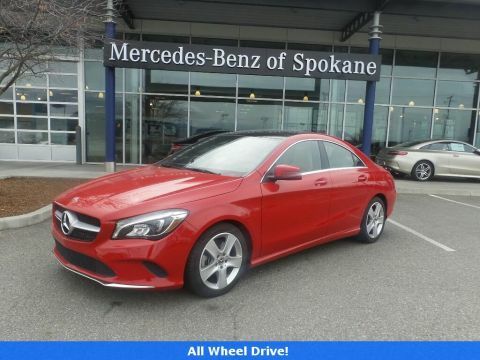 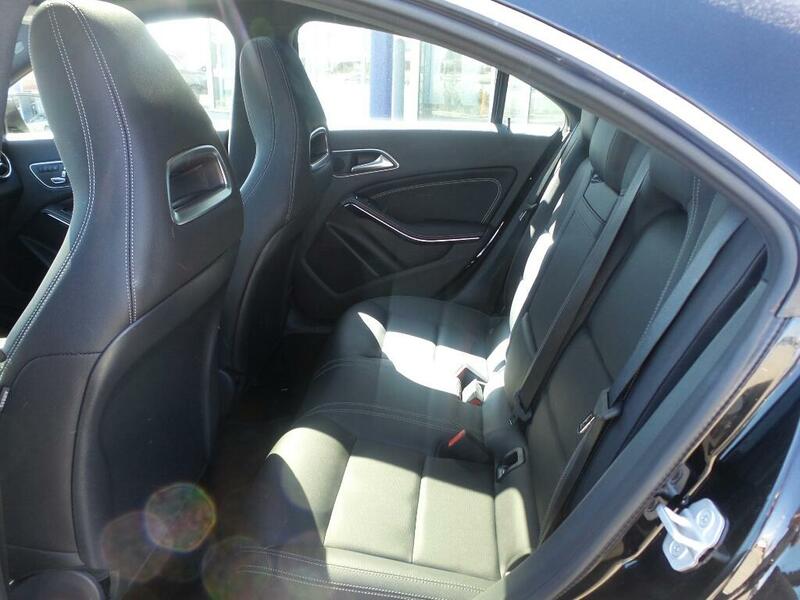 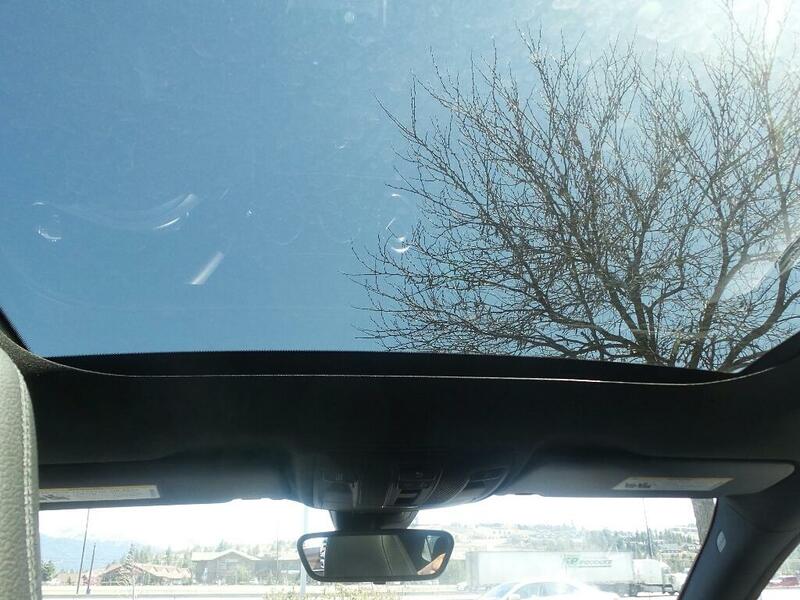 With very low miles, the factory warranty, and great financing options these are the vehicles that our friends, family, and employees often purchase for themselves. 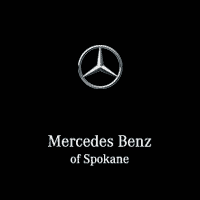 If you would like more info or would like to schedule a test drive, please contact our friendly and knowledgeable sales staff today!